Everybody connected to Phenylketonuria (PKU) has been in the situation of explaining what it’s all about. The French association (Les Feux Folleits) has made a great effort to publish a video explaining PKU to children. Enjoy watching, sharing and using this video to explain Phenylketonuria to children. There is also a French version of this video available. 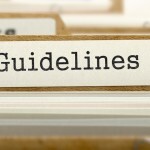 Hey Buddy!, I found this information for you: "European Phenylketonuria – PKU Guidelines". 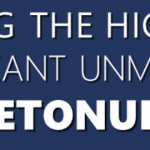 Here is the website link: https://www.espku.org/2016/01/25/european-phenylketonuria-pku-guidelines/. Thank you.